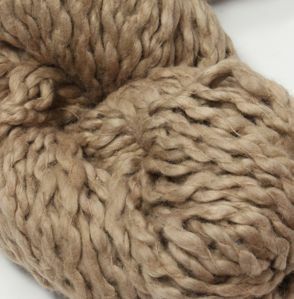 Farfalla is the baby sister to the chunky flamme yarn - a beautifully soft worsted weight yarn that is constructed by taking a thick strand of super soft organic cotton hand brushed roving, and wrapping it in a cotton binder thread, then dying it all those delicious (and organic) (and many vegan) colors! 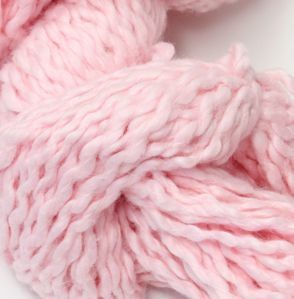 Beautiful for baby blankets, and projects for persons with skin sensitivities! 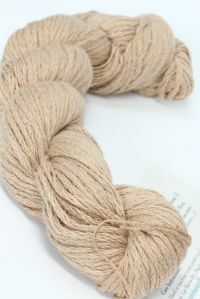 Pakucho Farfalla Twist thick and thin Organic is a fabulous organic cotton with a roving core in a binder thread. 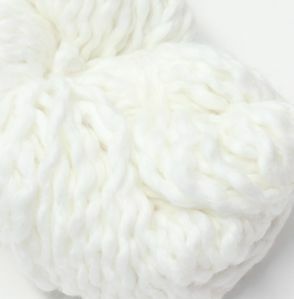 Cotton is GOTS certified at the source. 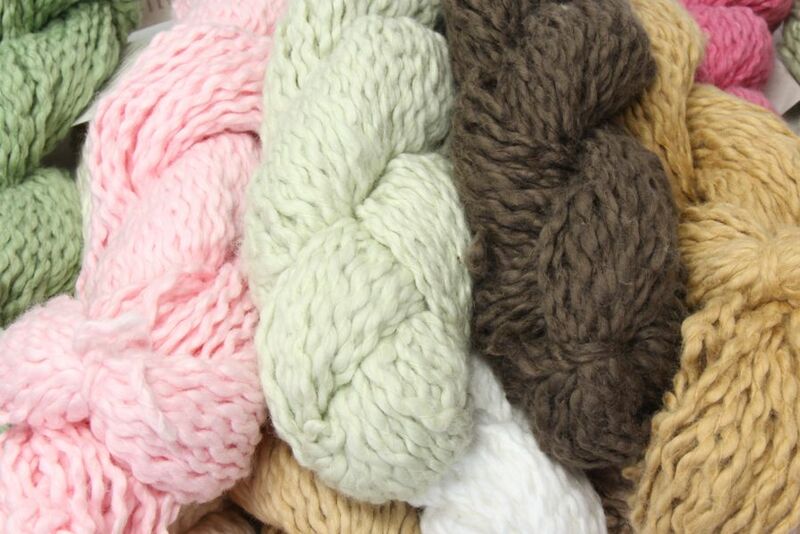 Offered in natural: marshmallow, eco white: Baby's Breath & 30 botanical dyed or eco low impact dyed colors. 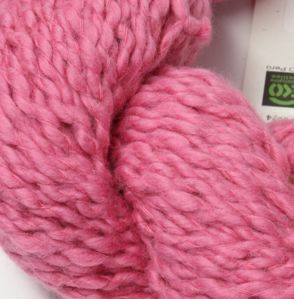 Each color designates the type of dye used. 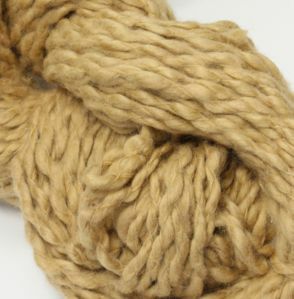 e native plantation farmers to both the conscious knit shop & crafter. 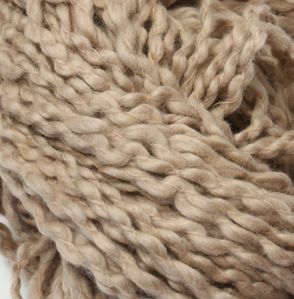 FIBER: Made from Pakucho certified organic pima long staple cotton yarn & fair trade. 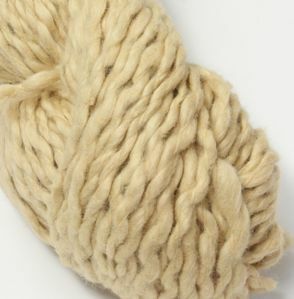 LENGTH: Each hank is 50g. or 1 3/4 oz & 68m/75yds. 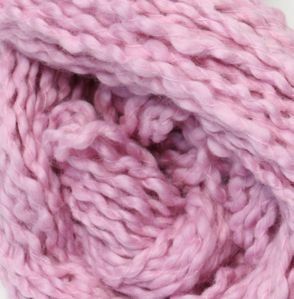 GAUGE: Worsted The average needle used is #8 4 sts.=1" & 6 rows=1" (stockinette). 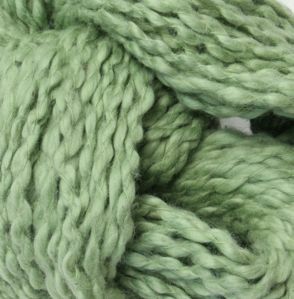 CARE: The colors are more muted then the standard Pakucho yarns, especially the greens. This allows you to keep the color as is or deepen it with hot and/or machine drying. You have the choice! 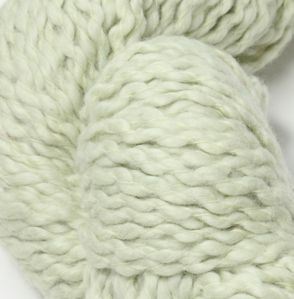 Please keep in mind that if you wash this yarn in hot water or dry it in the machine their is an average shrinkage of 10%-15% in length. Please	not	that	when combining colors, especiall the indigo or blues and the lighter colors, there is a tendency to bleed. 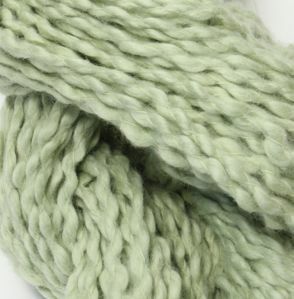 For example Creme and Indigo might have an issue while Sky Blue and Indigo wouldn't. If you have any questions about this check out the care instruction page or e-mail us. 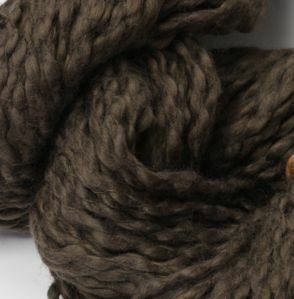 Want organic but need worsted? 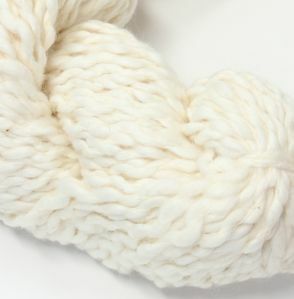 Check out Pakucho Organic Worsted Cotton!